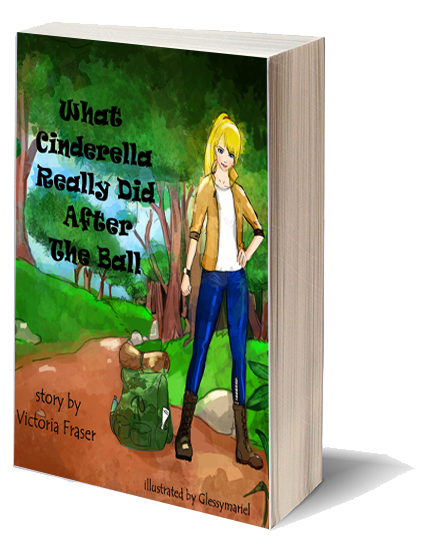 After the Ball, Cinderella has a Very Busy Day. Having discovered the Prince is Anything But Charming, she leaves home for the City to Find A Lawyer and Sue her Step-Mother for the Return of her Father's Estate. 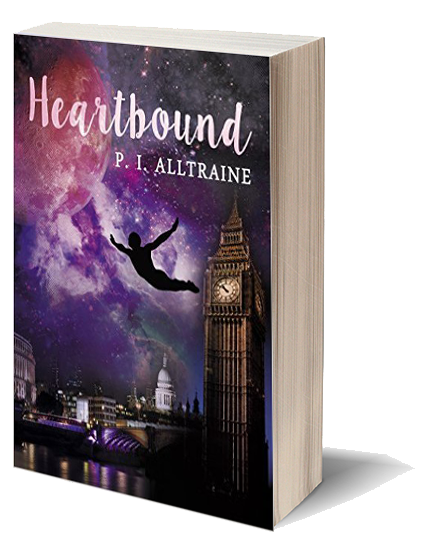 On the way, she Finds True Love, has her Heart Broken, is a Victim of Mistaken Identity, discovers her True Love is True After All, and meets an Unexpected Ally in her Quest For Justice. Riley Conner wasn’t worried about going through the woods. She had done it all school year and had forgotten about her earlier thoughts of being stalked. In her mind, she was safe, away from danger. But as soon as she heard a crunch of leaves and the familiar sense of another presence, all the stalker theories came tumbling back. She remembered trying to run, but being grabbed from behind. 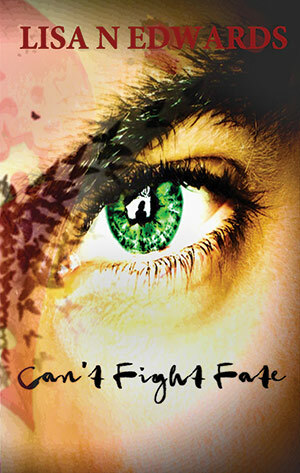 She had tried to break away, escape, but the second a warm cloth was pressed to her face, she knew it was over. In the struggle, the trees had swallowed her diary. 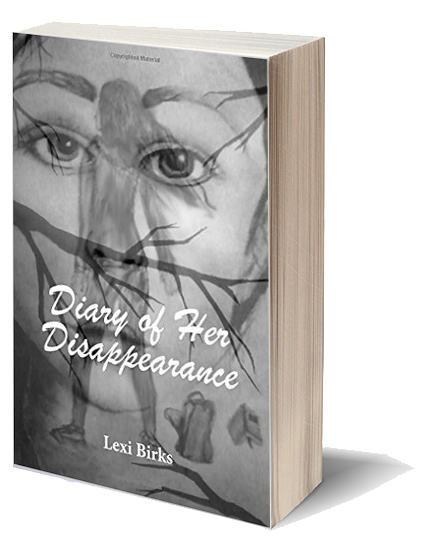 She wondered now if anyone would ever find it, read it, realize how ignorant she was, and then decide she deserved to be kidnapped. Greg: Riley's missing. To me, she was a stranger. A girl whose name I didn't even recognize. But when I saw her picture and realized our pasts had once entwined, I knew I would have to find her. After fleeing London and a career that nearly destroyed her, Justine Merrison plans to spend her days doing as little as possible. But soon after the move, her daughter Ellen starts to seem strangely withdrawn. 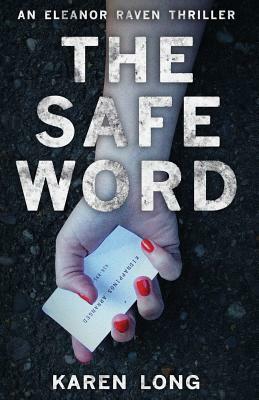 Checking Ellen's homework one day, Justine finds herself reading a chillingly articulate story about a series of sinister murders committed at the family's new house. Can Ellen really have made all this up, as she claims? Why would she invent something so grotesque, set it in her own home and name one of the characters after herself? 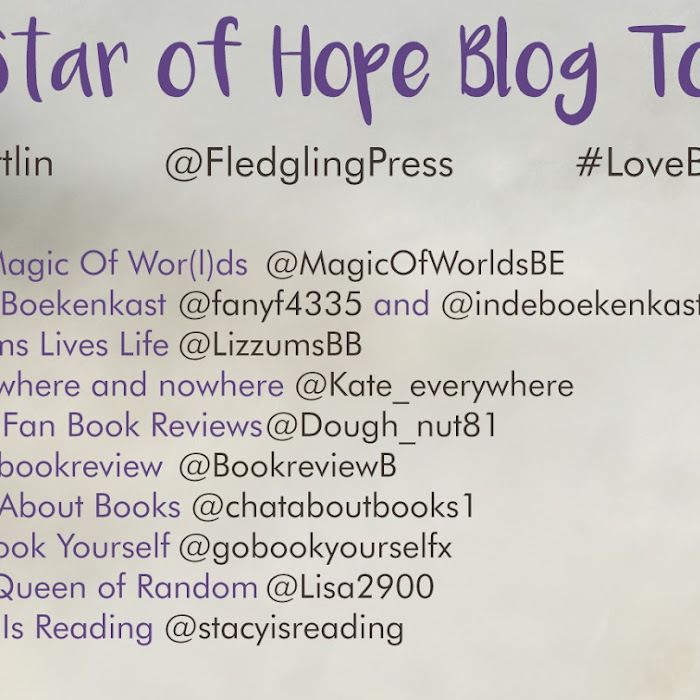 When Justine discovers that Ellen has probably also invented her best friend at school, who appears not to be known to any of the teachers, Justine's alarm turns to panic. 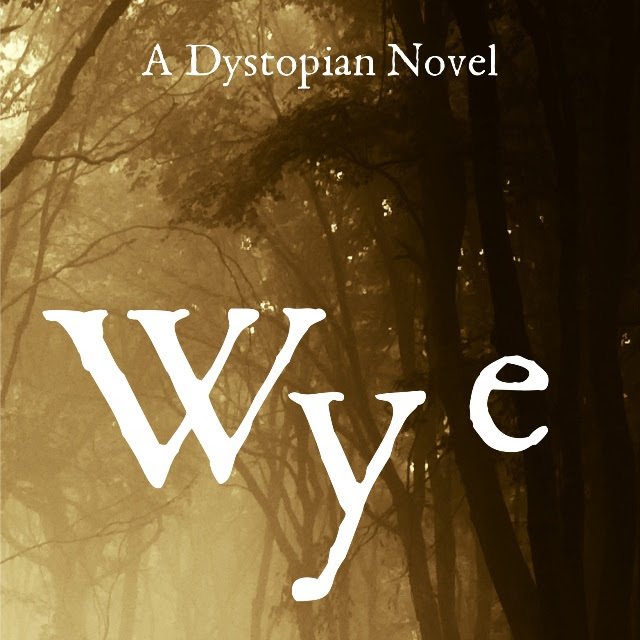 Wye is losing hope. Sixteen and travelling through a rich wilderness with three other teenagers, she should be having the time of her life. And she might be if it weren't for the thing hunting her; the tireless creature desperate to tear her and her friends limb from limb. 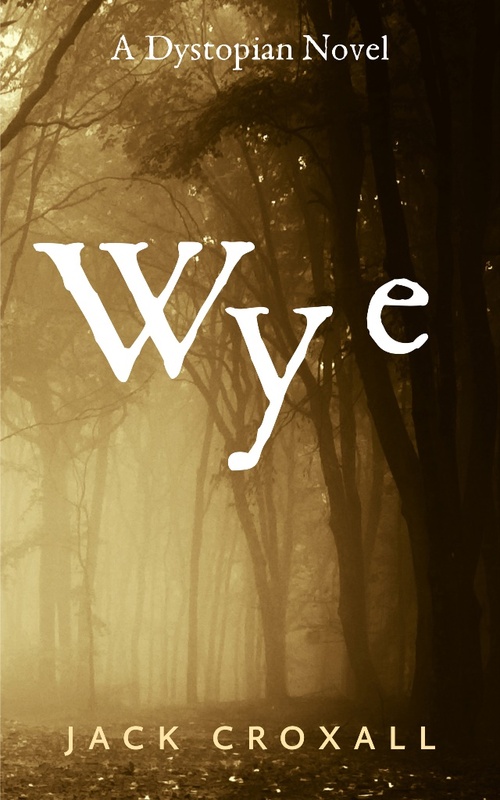 Through the remembered lessons of her favourite writers, Wye has been trying to make sense of the cruel world she’s found herself inhabiting. But it’s not working. Wherever she turns there are monsters and memories, both of them poised to devour her if she can’t find a way to live with herself. What follows is Wye’s last chance at salvation, what follows is her journal. School Bullying, kindergarten harassment and social media shaming decreases a child's' capability to see themselves in a positive light. Our days reveal lots of social challenges and emotional journeys. The most vulnerable group are small children, children with special needs and anyone who deviates from the “normal” behavior/appearance that society dictates. 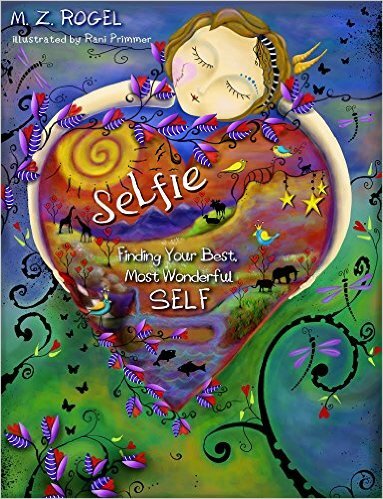 Strong self-esteem can be a child's armor against the challenges of the world. When children understand and accept their strengths and weaknesses, they can feel good about themselves. Moments of conflicts and pressures become easier to deal with. Do you believe that they can come true? I know a horse with a funny name that believes they can! 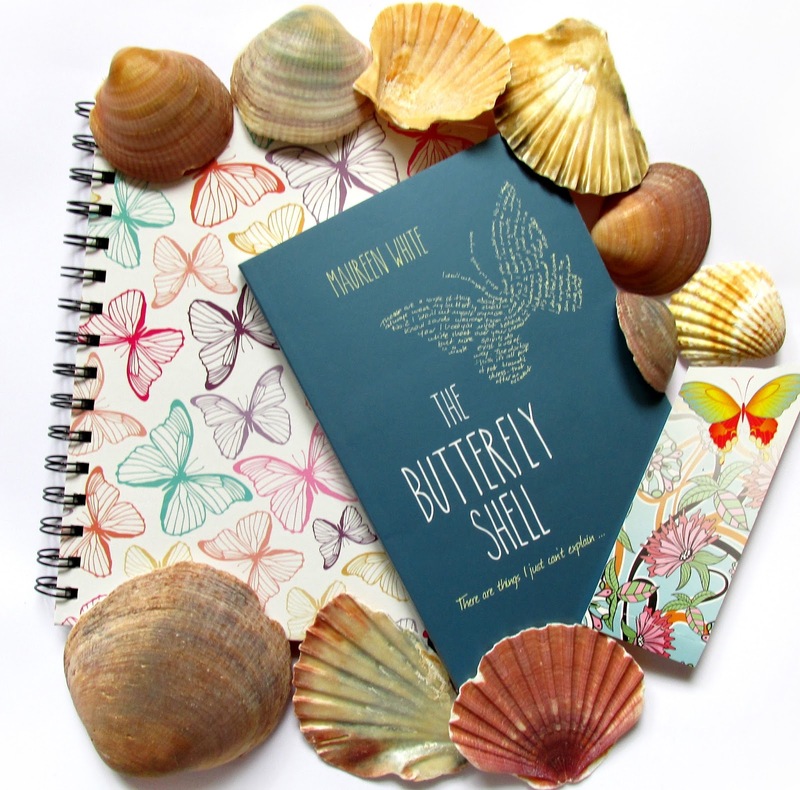 Cary Lucier has crafted a wonderful rhyming children's picture book for children ages 2-6. 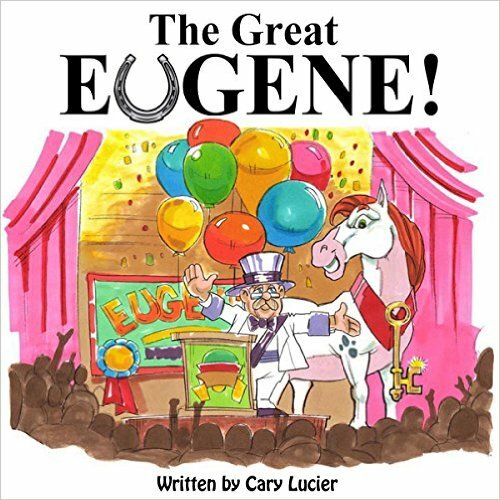 "The Great Eugene" is a story about a horse that triumphs over adversity. 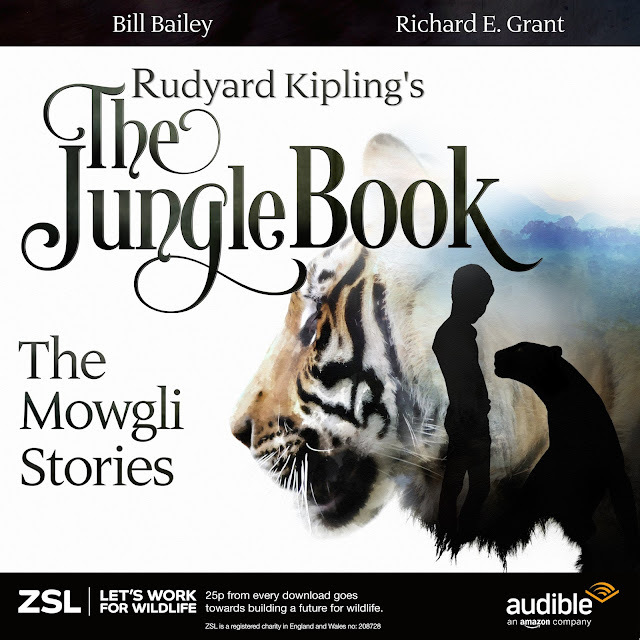 This story is sure to win your heart along with the love and admiration of other young readers. Existence has a billion faces, each one an universe coexisting with our own. In one such universe, disaster has struck the Earth. The near collapse of the Global Political and Financial structures came first. The eruption of a Super Volcano came next, with great damage to the Earth's environment. In the hardship that followed, some sought advantage, or perhaps revenge, in starting a short nuclear war. As if that was not enough, then the aliens invaded. A hard existence will harden some people's resolve. A few Problem Solvers saw that the survival of Mankind depended in getting off of the planet. A group of them took humanity first into orbit, and then on to the stars. 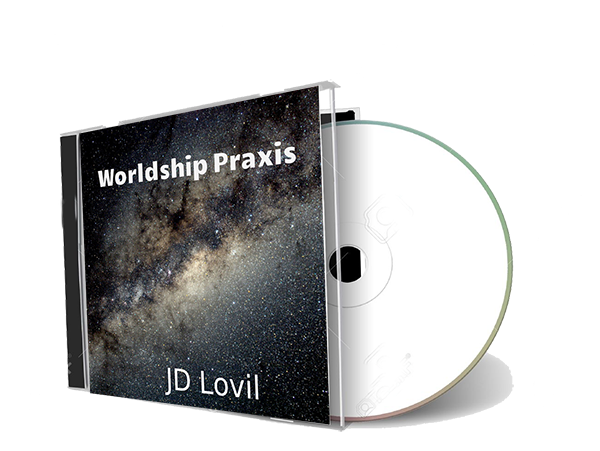 We follow the great Worldship Praxis as it flies silently through the darkness between the stars on its mission. Jack Sadow is the Director, or captain of the ship. Effectively immortal, the Nanobots keep him young and strong, ready to face the centuries of the voyage. Along the way, we watch the lives and activities of our human explorers. There are also many gene engineered animals aboard the ship, animals that do all of the typical animal things, but that also play chess, attend classes in the sciences, and sometimes do their chores. Time and Light-years change Humanity. Jack must contend with a changing world within the ship and with alien life outside the ship. Each decision he makes as best he can, and only time and light-years will determine if he chose well. 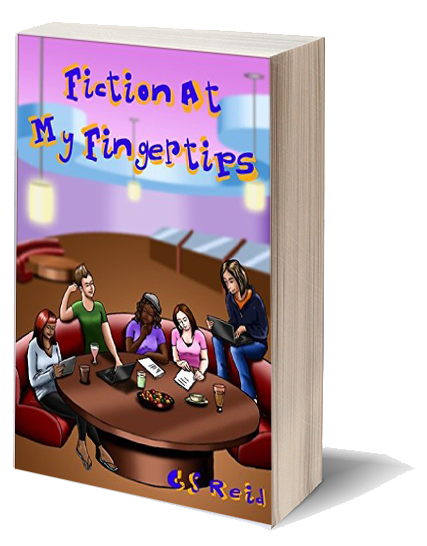 Fiction At My Fingertips illustrates the narrative of Lois Mc Allister, a charismatic bibliophile, who is a voracious writer. Truth be told, narratives pour out of her being with ease and she recognizes that she is developing into a writer with a singular voice. submitting original narratives to a regional contest, Lois is catapulted into the stratosphere. However, an unfortunate mishap could derail Lois’ literary debut. 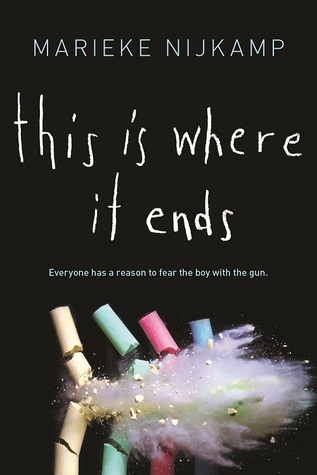 "Everyone has a reason to fear the boy with the gun"
When I read the blurb for This Is Where it Ends I just new it was going to be one of those books that was going to grab me. I could have read it in one sitting but you know...life. I've read a few "school shooting" books before such as Finding Jake and Nineteen Minutes. A lot of these stories can sound the same as the idea itself can be a little restricting. 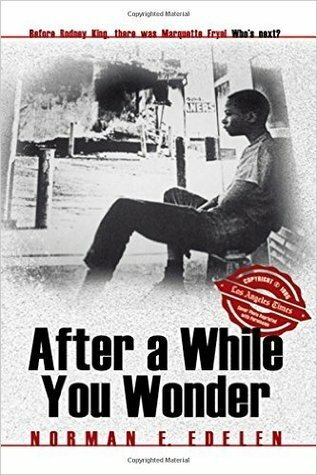 The author made some really brace choices throughout the story and to me that's what really made this book stand out. 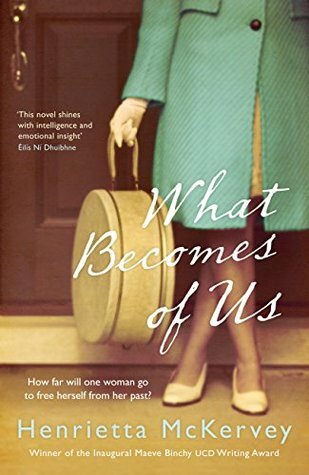 "ONE CHOICE CAN CHANGE THE FATE OF TWO WORLDS"
Its 1965 and Dublin is a city of change. 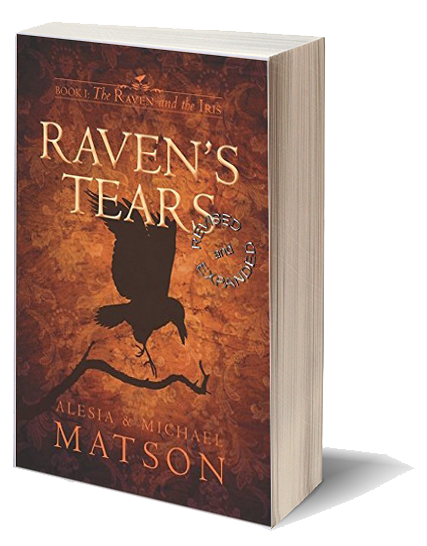 Maria and leaves behind a broken home and travels by ship to Ireland’s capital in the hopes of building a better future for her and her daughter. 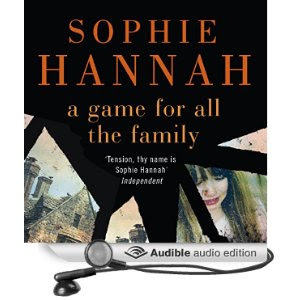 She quickly befriends her neighbour Mrs Halpin who agrees to babysit Anna while she tries to find a job. Spurred on by her feisty friend Eve, Maria lands a job at Telefis Eireann as a copy editor. After a short stay she’s moved to another area to work on the Easter Rising commemorative program. This is where she learns of Cumman na mBan.